Did you know that about half of expecting mothers experience swollen and bleeding gum during pregnancy? An increase in certain hormones during pregnancy can makes gums more sensitive to the bacteria in plaque, sometimes as soon as the second month. If left untreated, this inflammation, known as “pregnancy gingivitis” can potentially lead to further gum problems and even bone loss. 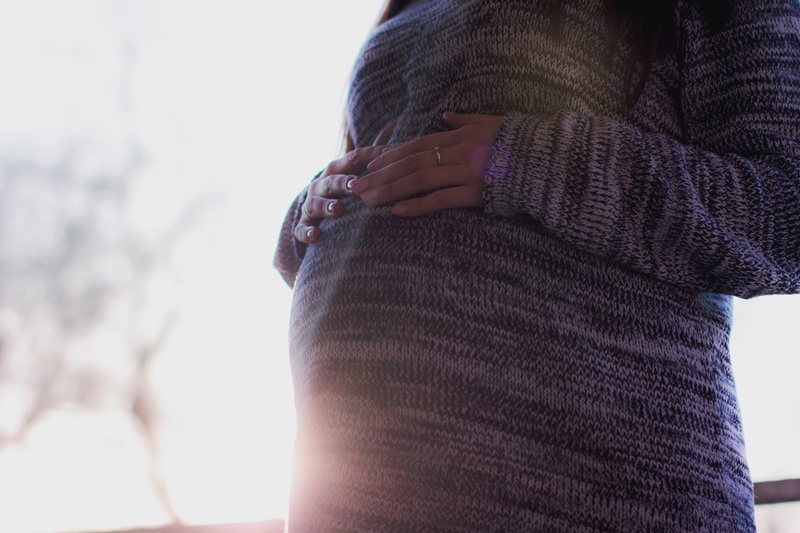 Not only can pregnancy gingivitis affect moms-to-be, but there are studies showing that it can lead to preterm birth and low birth weights due to the increased levels of specific bacterias entering the bloodstream. Recent studies have even indicated that certain bacteria from the mouth can enter and live inside of the placenta.The placenta and the mouth have a very similar biome. Our hygiene team recommends that expecting mothers get an additional cleaning during their pregnancy to help decrease the buildup of plaque and the bacteria that comes along with it. Some insurance companies even have plans that cover this extra cleaning for pregnant women. Our insurance coordinators can call your specific plan to see what they will help you out with. Regardless of insurance coverage, we are here to help you! Give us a call and we can get you scheduled for your cleaning appointment or answer any questions you might have.